Drive powerful all-terrain vehicles, venturing across extreme sandbox landscapes! Overcome muddy terrain, raging rivers and other obstacles to reach your objectives. With your map, compass, and your driving skills as allies, go solo or join up to three others in coop multiplayer. Venture across extreme landscapes, with only a map and compass as your guides! Complete objectives and deliveries by enduring extreme conditions across wild sandbox maps with dynamic day-night cycles. 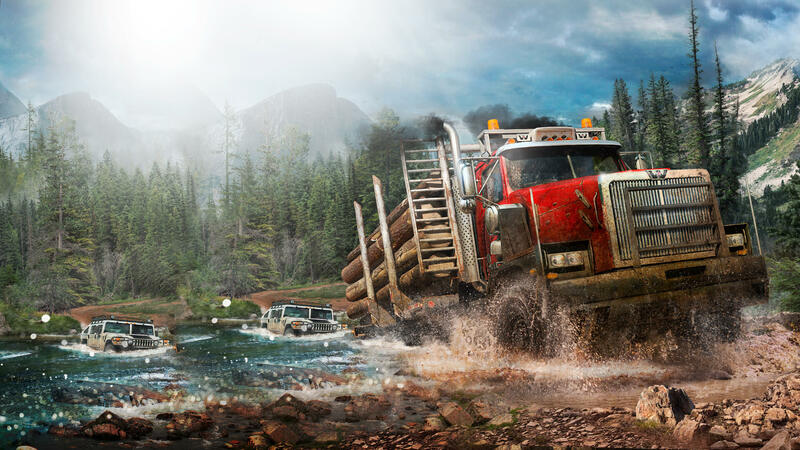 Overcome muddy terrain, raging rivers and other obstacles that all realistically react to the weight and movement of your vehicle, powered by the game's advanced physics engine. 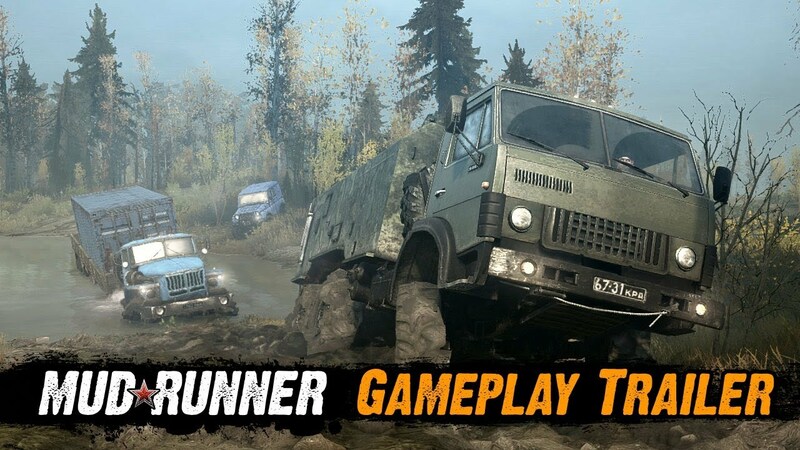 MudRunner comes with a total graphical overhaul and advanced physics engine, along with countless improvements: new vegetation and mud interaction, improved differential lock systems, better soft-body tire simulation, enhanced water physics, and much more. The environment and your vehicles also constantly react to one another, rewarding your best maneuvers and punishing any slip-ups. 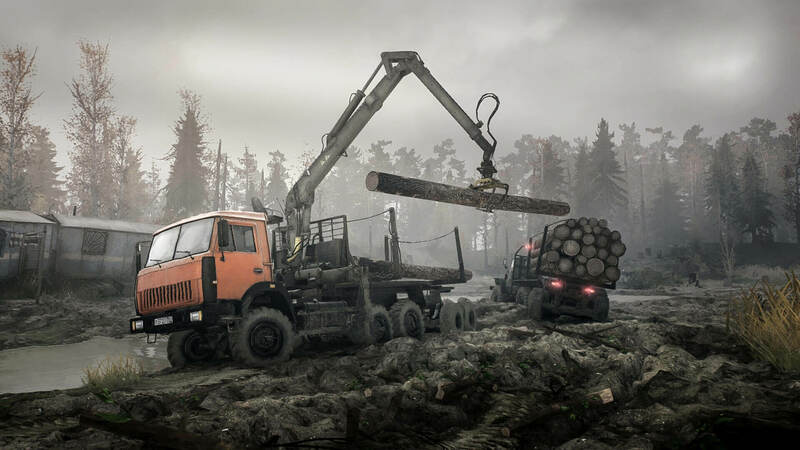 Play MudRunner with up to 3 other players in online coop, and complete your objectives as a team! Winch your friends out of raging rivers, push them free from a muddy rut, or help each other out when you can’t get traction. Save your progress and continue whenever you want, thanks to the introduction of multiplayer saves! Reach your goals together, or venture into the wild and fulfill a mission alone! 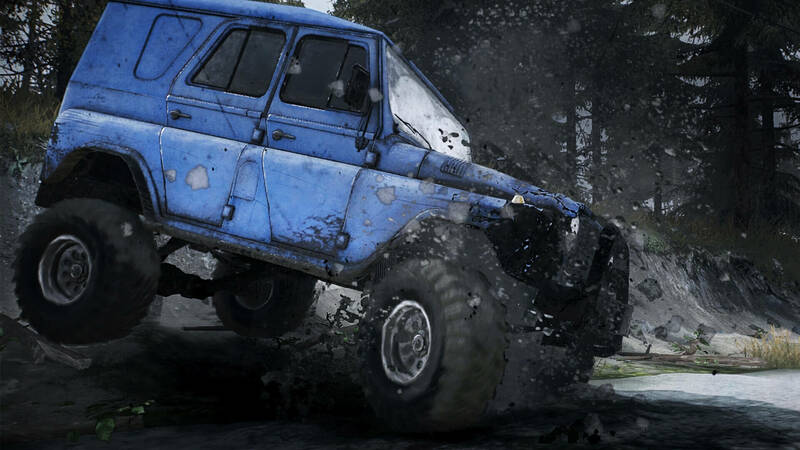 Download mods through the Steam Workshop on PC and enjoy an ever-evolving off-road experience. You will be able to share and download new content created by members of the passionate MudRunner community, including new maps and vehicles that push the boundaries of the game even further! 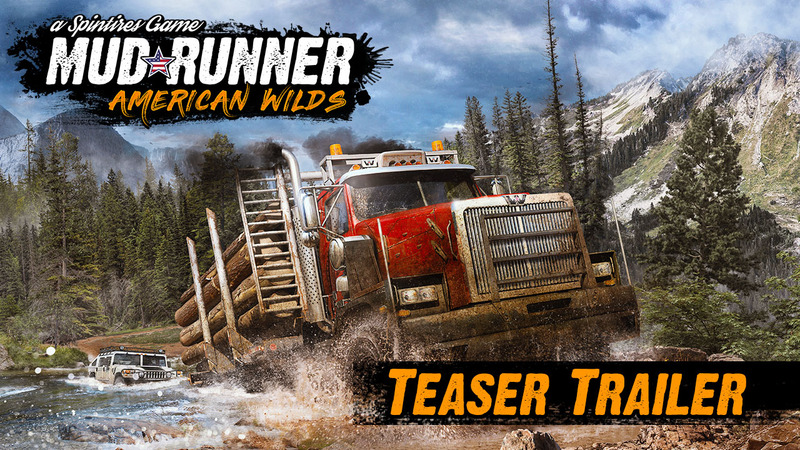 Upgrade your MudRunner with the American Wilds Expansion and enjoy a slew of new additions, including 9 iconic US trucks from household brands like Ford, Hummer and Chevrolet, dozens of new vehicle add-ons, 2 new sandbox maps inspired by the rough lands of Montana and North Dakota, and 2 new challenge maps! The American Wilds Expansion, as well as the American Wilds Edition that includes the base game and all of the previously released DLCs are now available on PlayStation 4, Xbox One, Nintendo Switch and PC.